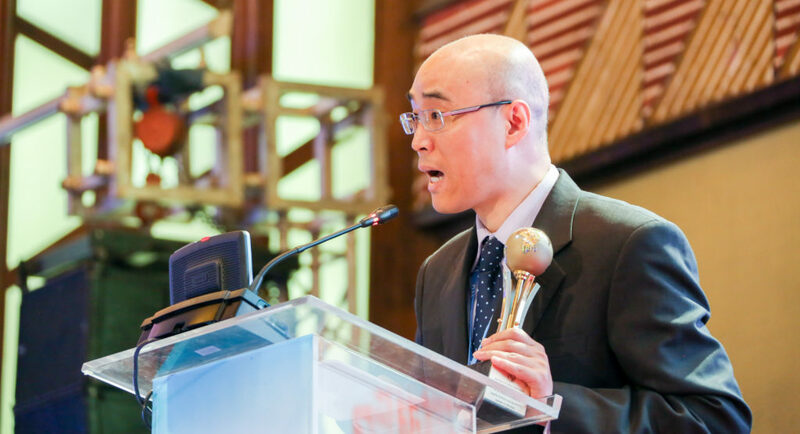 At the opening ceremony, ITU Secretary General Houlin Zhao said that “the global economy has gone digital, and this calls for new skills, and for new knowledge”. 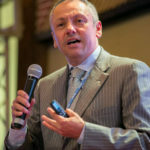 He added that as the Information-Knowledge Society brings new opportunities every day only those that have the ability to learn and adapt will gain competitive advantage. He concluded that is was vital to bridge both the digital and knowledge divides. Speaking at the Leaders Dialogue, UKTA Chairman Gabriel Solomon said that digitisation has created an era of permission-less innovation and agreed with the Deputy President who said “we need to let it [innovation] devour the challenges of our time and usher us into a new inter-connected age of prosperity.” Gabriel added that a digital society requires new approaches to ensure consumer protection and national security as permission-less innovation has little regard for legacy structures or legal boundaries. To bridge the digital and knowledge divide ICT skills should form a central part of the national curriculum and policy makers should look afresh at how to achieve affordable, ubiquitous high-quality connectivity. 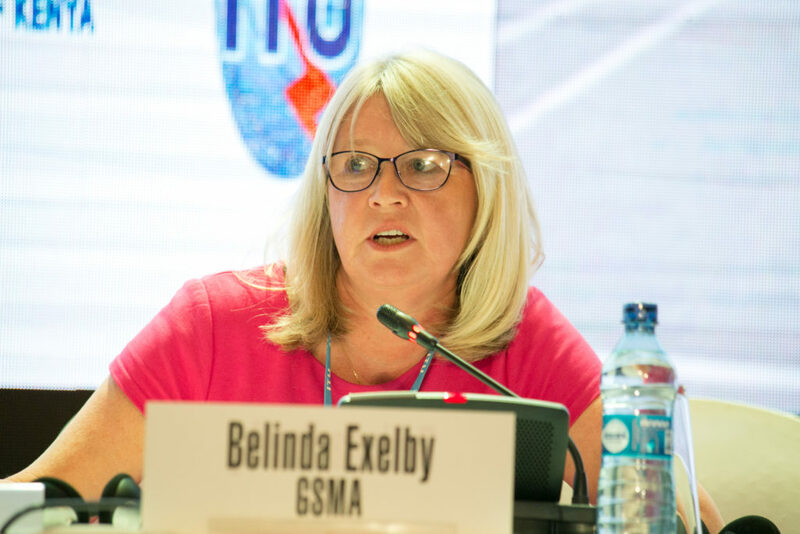 UKTA Director Belinda Exelby participated in the dialogue with capacity building champions and presented the GSMA’s perspective on partnership, citing many examples of current relationships and explaining how each achieves the GSMA’s capacity building goals. She also summarised the 12 in-depth courses on offer for both technical and policy experts and how they can be delivered both online and via face-to-face master classes. I have worked with ITU since 1994 when I attended the first World Telecommunications Development Conference in Buenos Aries. 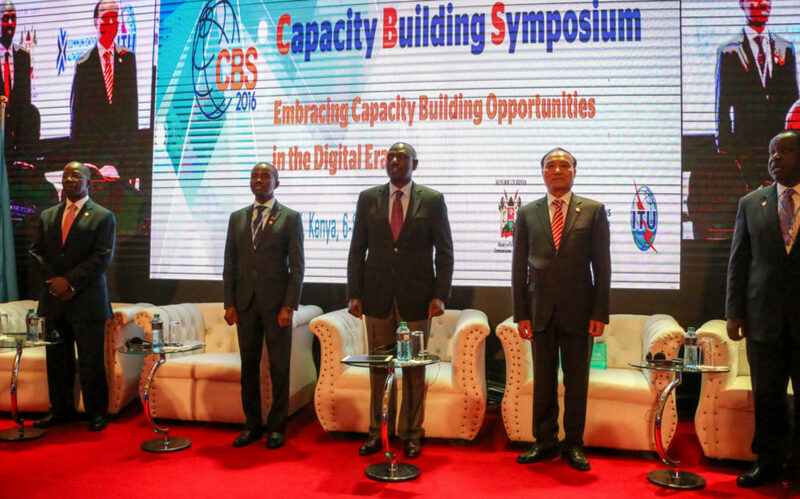 Over 3000 people from180 Countries have benefitted from the Training and Education Programmes I have designed and many are now in Key Positions in the ICT Industry. I express considerable gratitude to ITU for recognizing my work and apologise that for health reasons I am unable to be with you today in Nairobi.